Call freephone on 0808 168 8273 for more info on Disney Cruises – find out all you need to know with our experts. To get you inspired we have collected together some great photos of the Disney Cruise line experience. Call us free today and ask us anything about a cruise with Disney. It’s possible to book cruise only or a complete package – you can even book a Caribbean Disney cruise in combination with a stay at Walt Disney World in Florida. 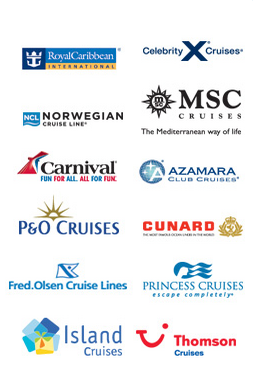 Med cruises can be combined with a hotel stay in Barcelona or Venice. Mickey and Minnie star at the Walt Disney Theatre. A Young guest meets Minnie onboard Disney Dream. Mickey and guests on the beach. Villains Tonight! a stage show onboard Disney Dream. Please call freephone on 0808 168 8273 for more info on Disney Cruises – ask us anything! Disney Magic in Villefranche-sur-Mer, France. On board with Captain Mickey.